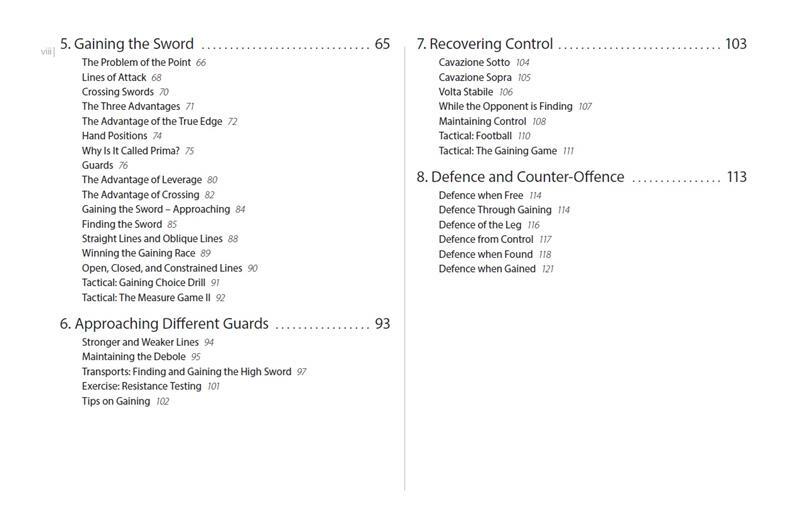 A complete curriculum for training and fencing with the Italian rapier. Long before "fencing" was associate with white jackets, light-weight foils and the Olympic games,the rapier was a tool of life and death. Heavier than its modern counterparts, capable both of thrusting and cutting, it was often used along with a dagger, shield, or cloak. The rapier was the weapon of choice in the Renaissance at the peak of the duelling era. 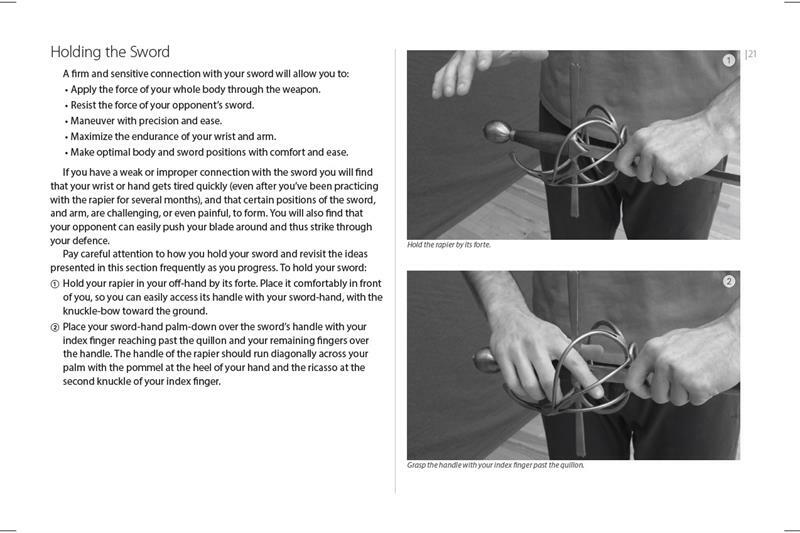 The Italian school of swordsmanship was highly influential amongst the major courts of Europe and produced scholarly writings that are still reprinted and studied today. 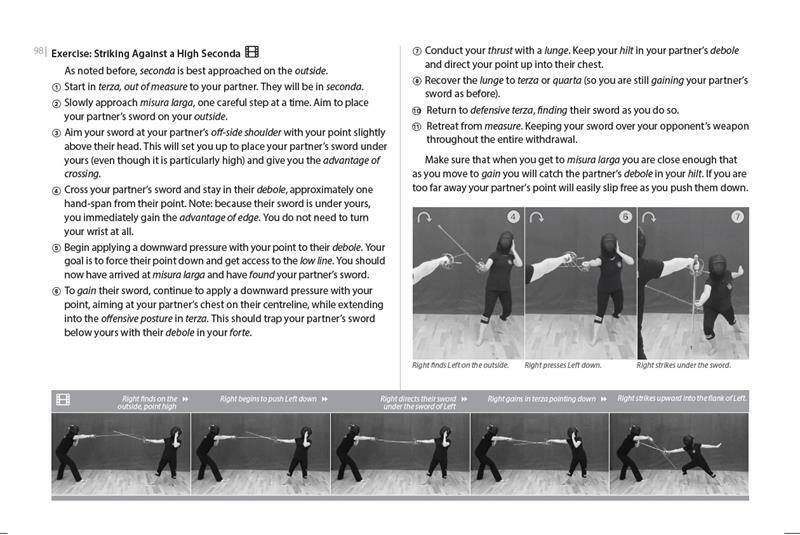 The system of Italian fencing is efficient, athletic, and strategic. 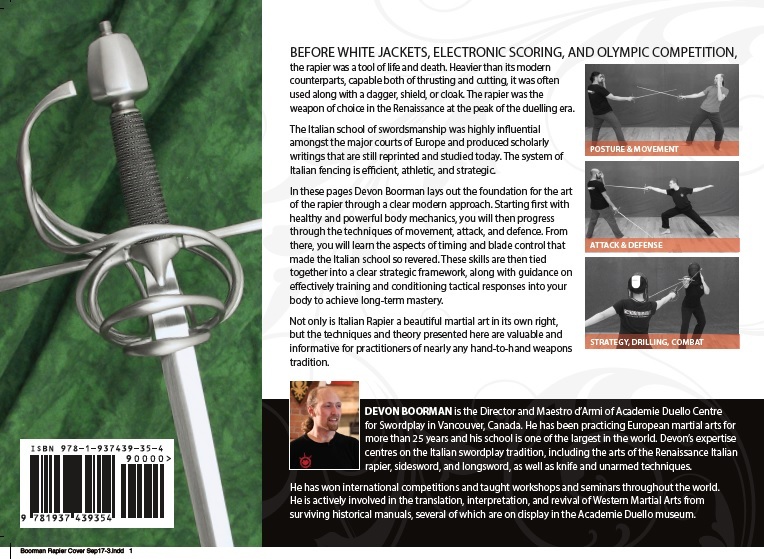 In these pages Devon Boorman lays out the foundation for the art of the rapier through a clear modern approach. 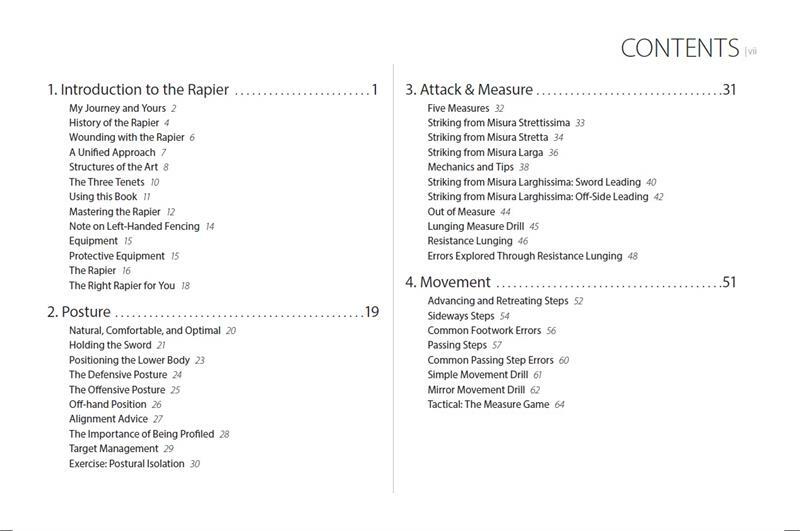 Starting first with healthy and powerful body mechanics, you will then progress through the techniques of movement, attack, and defence. 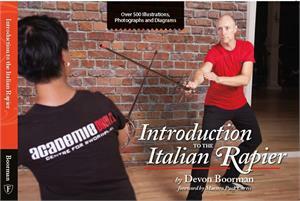 From there, you will learn the aspects of timing and blade control that made the Italian school so revered. 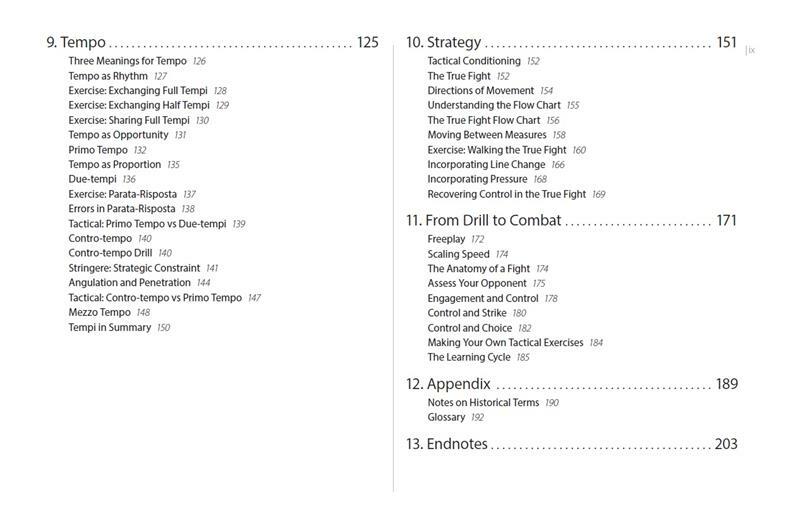 These skills are then tied together into a clear strategic framework, along with guidance on effectively training and conditioning tactical responses into your body to achieve long-term mastery. 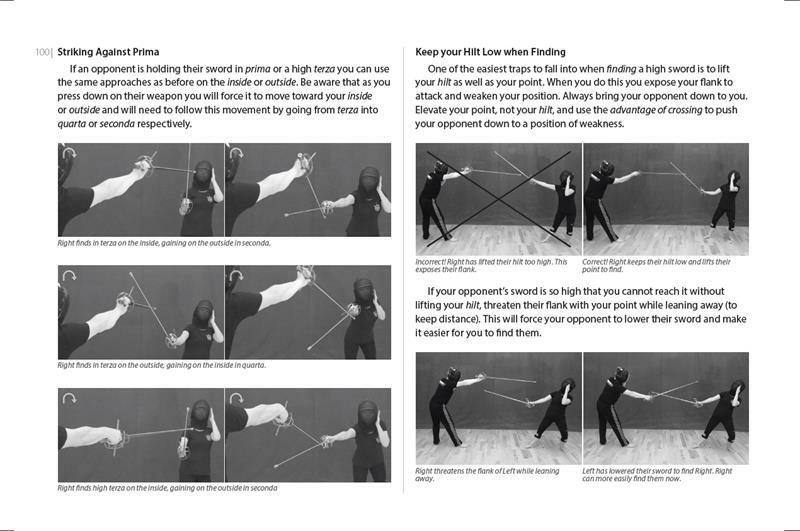 Not only is Italian Rapier a beautiful martial art in its own right, but the techniques and theory presented here are valuable and informative for practitioners of nearly any hand-to-hand weapons tradition. A complete curriculum in its own right, this book is a perfect companion to the Introduction to the Italian Rapier DVD! Devon Boorman is the Director and Maestro d’Armi of Academie Duello Centre for Swordplay in Vancouver, Canada. He has been practicing European martial arts for more than 25 years and his school is one of the largest in the world. 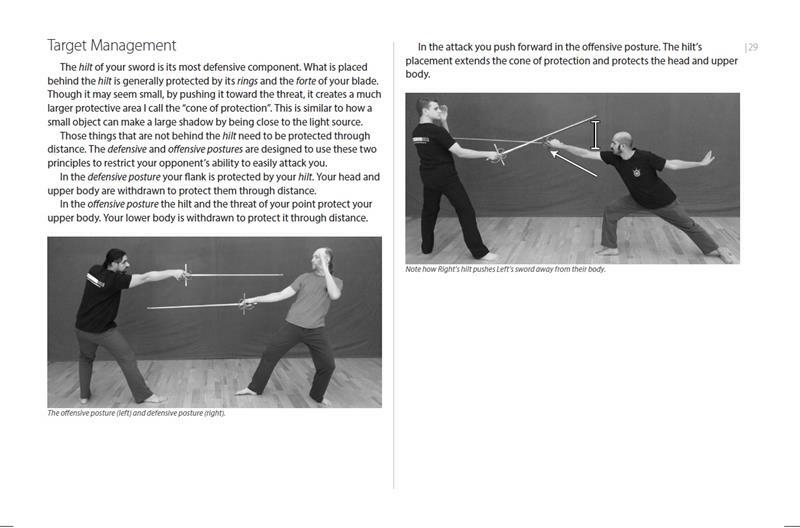 Devon’s expertise centers on the Italian swordplay tradition, including the arts of the Renaissance Italian rapier, sidesword, and longsword, as well as knife and unarmed techniques. He has won international competitions and taught workshops and seminars throughout the world. He is actively involved in the translation, interpretation, and revival of Western Martial Arts from surviving historical manuals, several of which are on display in the Academie Duello museum.